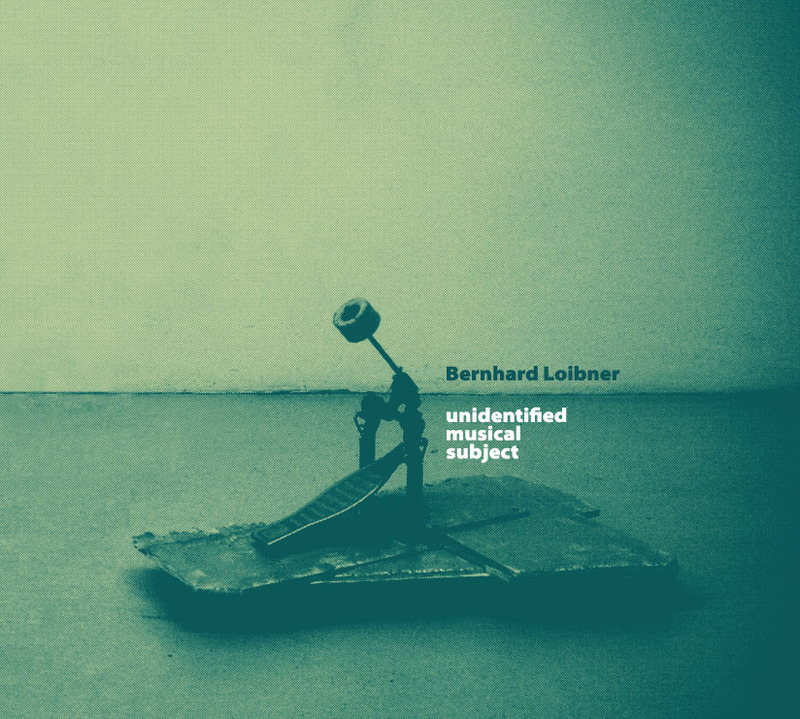 With his album “Unidentified Musical Subject” Bernhard Loibner fuses the world of experimental electronic music with the human kindness/directness of acoustic instruments. Strongly connected to the event-like aestethics of nowadays experimental electronic music, Loibner manages to enrich the acoustic spectrum through the use of carefully treated instrumental elements. No sequencers or drum machines were used during the production process in order to reach a balanced sound impression – similar to human dynamics – shifting between ease and motion. The instrumental recordings were retreated with self-built digital synthesis processes which gives the album a certain glitchy flavour as well. Loibner suceeds in creating his own magic vision of organic electro-acoustic compositions and manages to balance moments of great intensity and power against subtler movements, without ever becoming superficially harsh. His pieces are vital statements of a musician and sound artists universe which is characterised/earmarked by an audible need for harmony and a warm sound-picture. Most of the pieces developed from improvised themes and elements of live concerts which were then refined in the studio trying to a maintain/nourish a certain spontaneity. As discrete sonorous events are in the foreground, the listener is tend to a deep listening process in which to carry on sound patterns which were just experienced before. An (relatively) open and harmonic structure ensures a constant movement of sounds in the listener’s brain. From the more darker realms of “delta-6”, where modulated bass pulses provide the solid grounding, to the kraut-like piece “accum”, “Unidentified Musical Subject” contains unsolved sonical mysteries as well as concrete song structures. “poem” (as well as “follow”) features the voice of Melita Jurisic – singer of the austrian experimental noise-rock band metalycee – and confronts us with Loibner’s blueprint of experimental pop music. Based on a traditional latin lovesong from the 11th century “poem” sees Bernhard Loibner, who became a proud father during the production of this album, reaching new emotional territories and incorporating these in his musical oeuvre. The album was released on CD and Vinyl by the Vienna-based label moozak, release date: May, 12, 2010. All pieces composed, performed & recorded by Bernhard Loibner. Melita Jurisic: vocals on “poem, vocals and lyrics on “follow”. Franz Hautzinger: quartertone trumpet on “scratch”. Bernhard Hammer: guitar on “b2b”. Cover subject by Michael Gumhold, untitled (into the void), 2009 (courtesy of Georg Kargl Fine Arts, Vienna).